Present in Switzerland since 2005, ALTEN Switzerland has become a leading partner in the field of engineering. 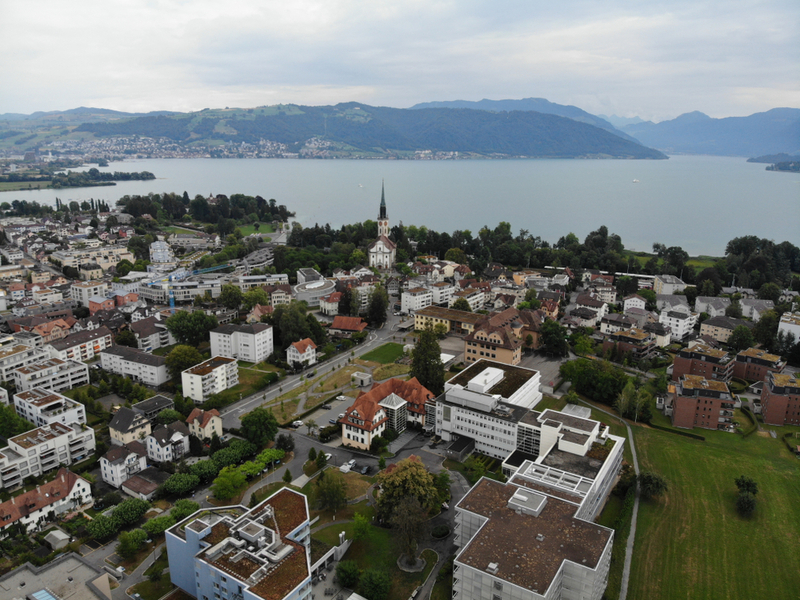 With 5 local offices and more than 300 employees, ALTEN Switzerland covers all the strategic areas of the Swiss market and counts its presence in the three main geographical regions. Acting as a reliable partner for its clients in the field of Life Science, Engineering Technology and Enterprise services, ALTEN Switzerland’s contribution is accompanied by innovation, efficiency and quality. Where to find us in Switzerland?